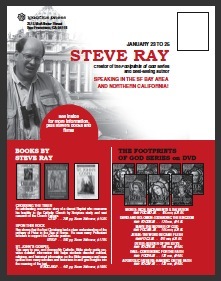 If you are in the San Francisco area between January 22-25 you may want to know that I will be speaking five times in the area. For the brochure and all info, click here. Born Again? Faith Alone? What Must I Do to be Saved?